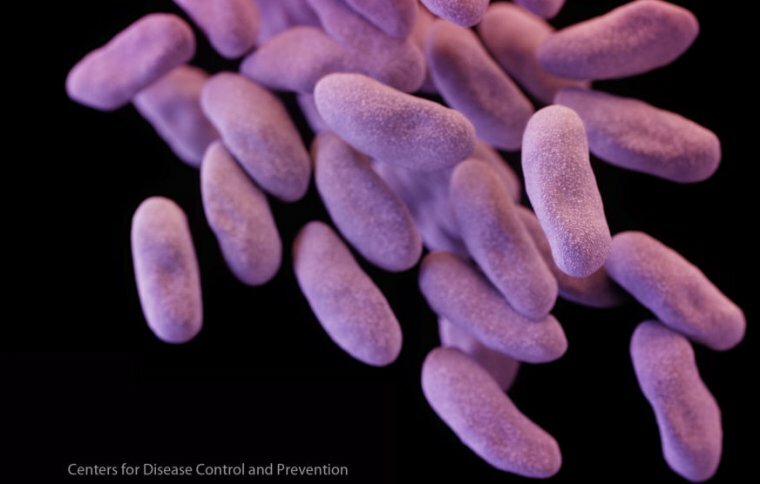 For the first time, researchers have discovered strains of a deadly, multidrug-resistant bacterium that uses a cryptic method to also evade colistin, an antibiotic used as a last-resort treatment. That’s according to a study of US patients published this week by Emory University researchers in the open-access microbiology journal mBio. The wily and dangerous bacteria involved are carbapenem-resistant Klebsiella pneumoniae or CRKP, which are already known to resist almost all antibiotics available, including other last-line antibiotics called carbapenems. The germs tend to lurk in clinical settings and can invade the urinary tract, bloodstream, and soft tissues. They’re members of a notorious family of multidrug-resistant pathogens, called carbapenem-resistant Enterobacteriaceae (CRE), which collectively have mortality rates as high as 50 percent and have spread rapidly around the globe in recent years. A 2013 report by the Centers for Disease Control and Prevention estimated that there were more than 9,300 CRE infections in the US each year, leading to 600 deaths. 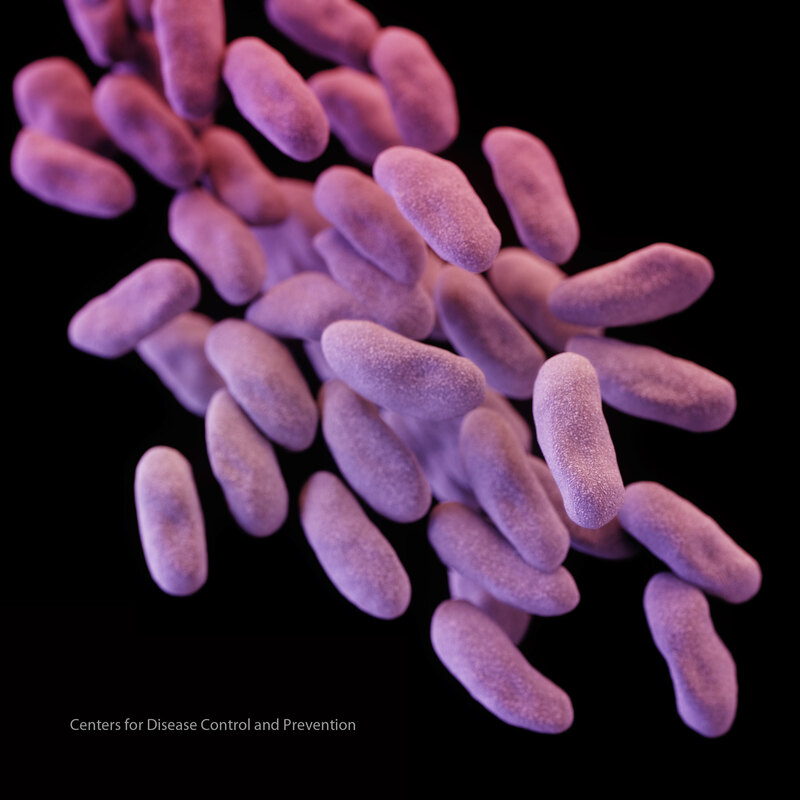 Both the CDC and the World Health Organization have listed CRE as one of the critical drug-resistant threats to public health, in need of "urgent and aggressive action." That’s what we knew about CRKP before this week.